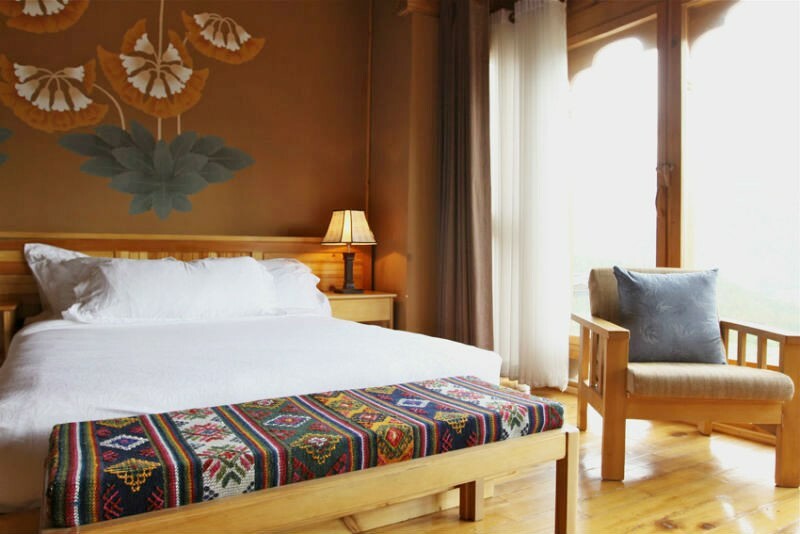 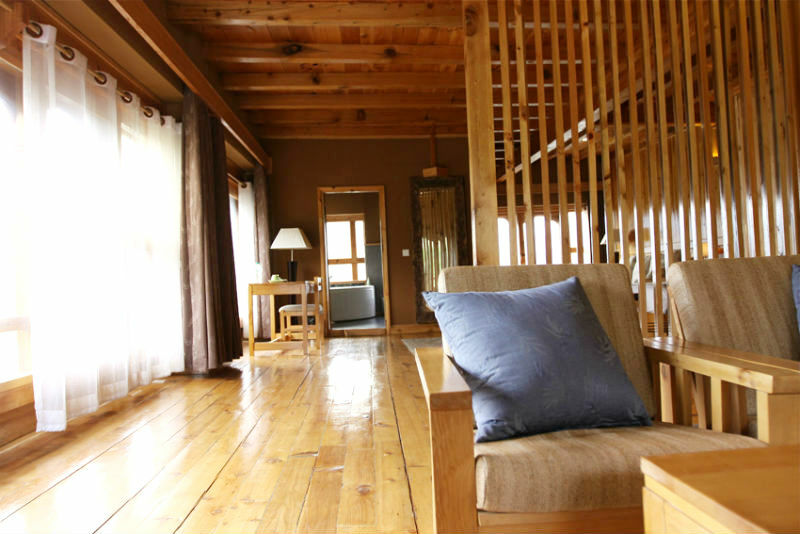 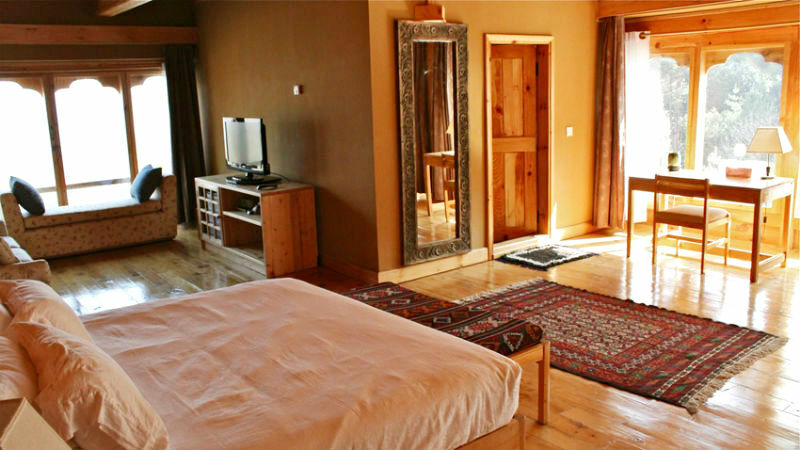 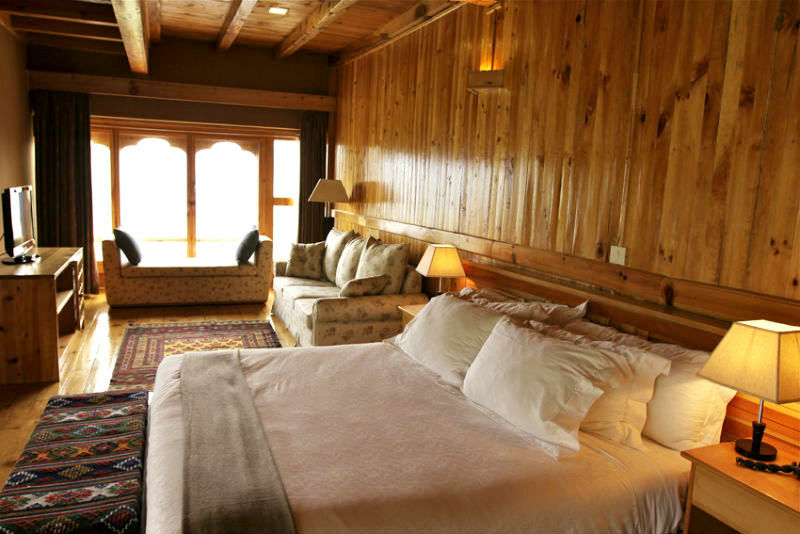 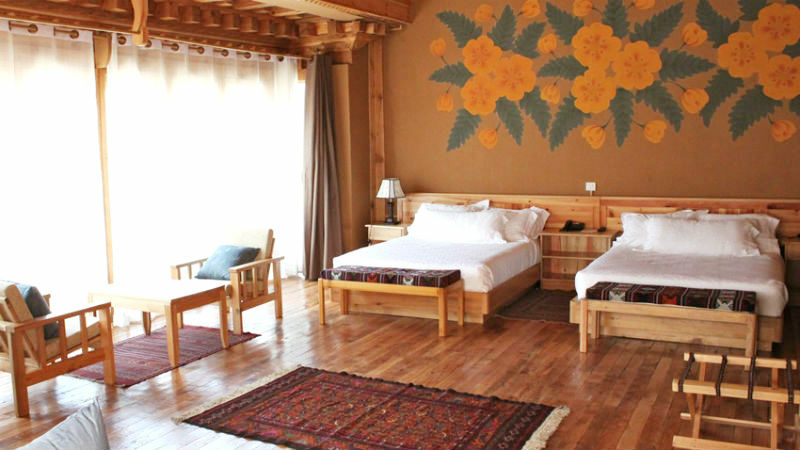 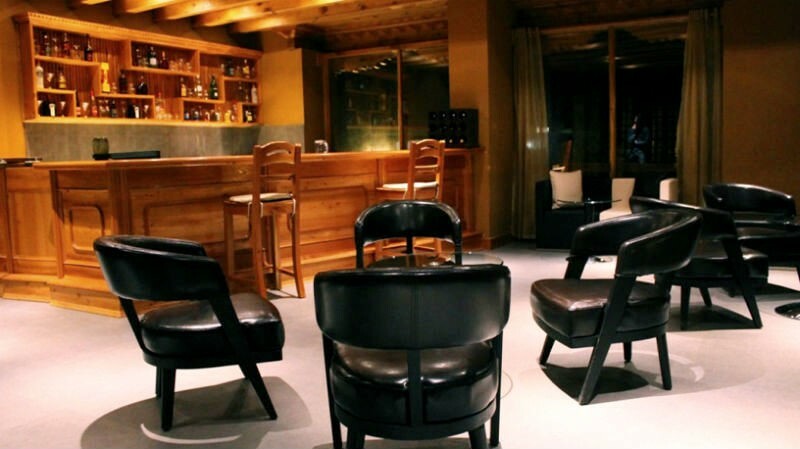 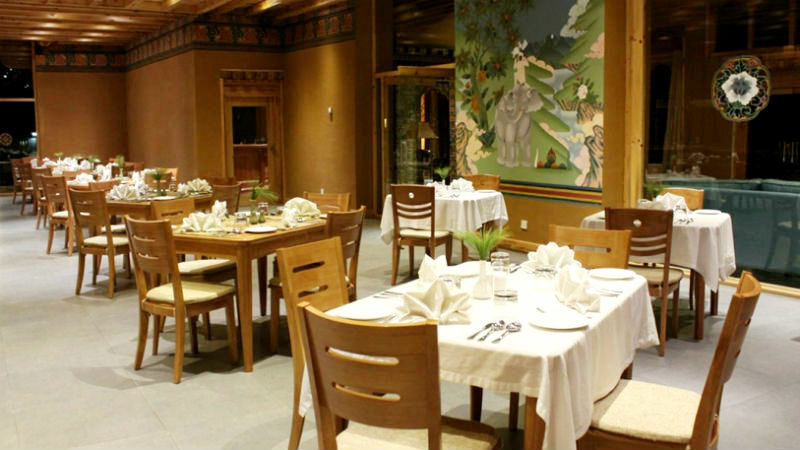 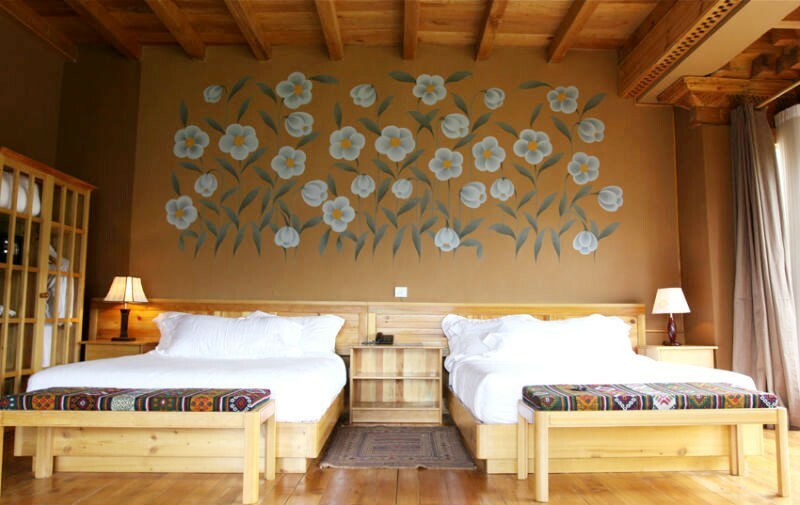 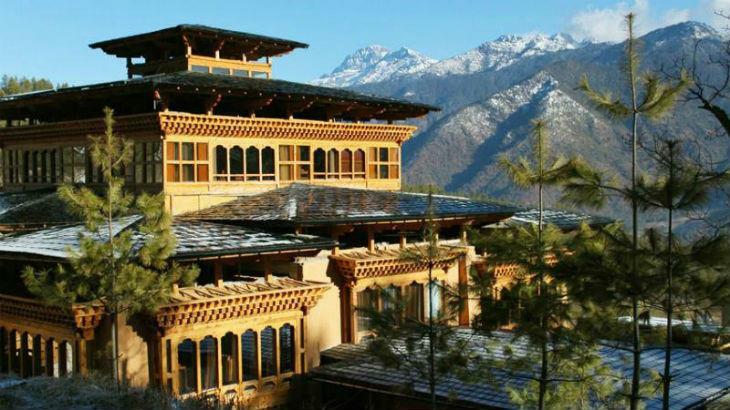 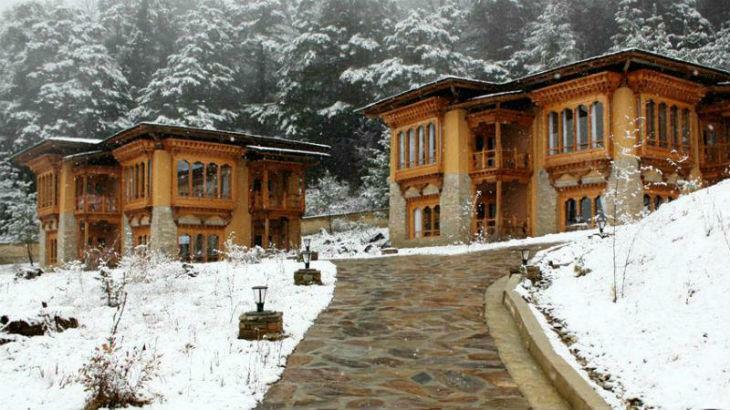 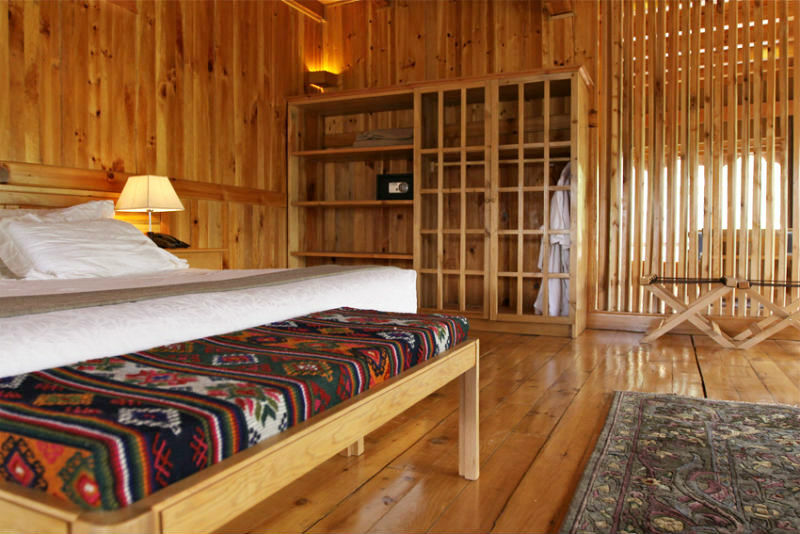 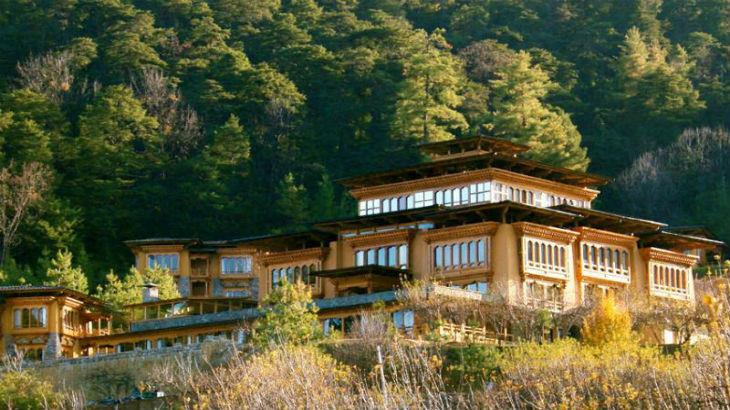 Nak-Sel, a community-based project that is eco-friendly and Energy Saver efficient, blends the heritage of traditional Bhutanese architecture and the comfort of modern amenities. 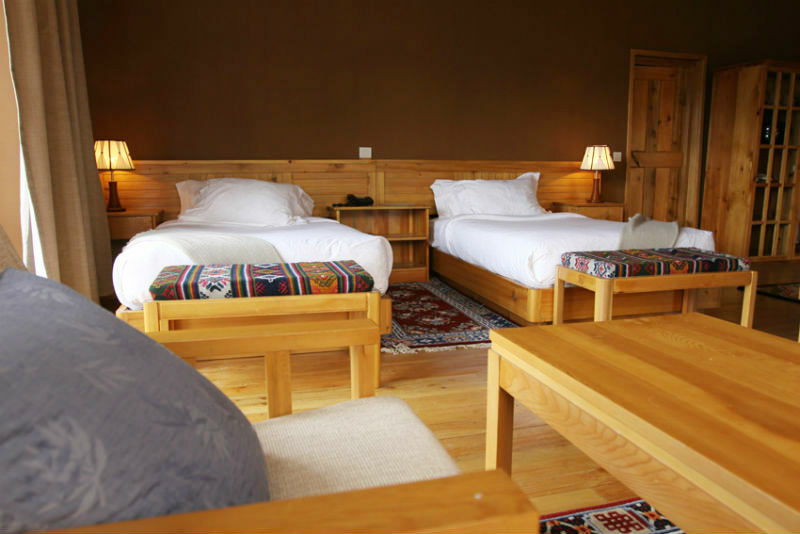 Main construction materials for Nak-Sel are indigenous and locally purchased. 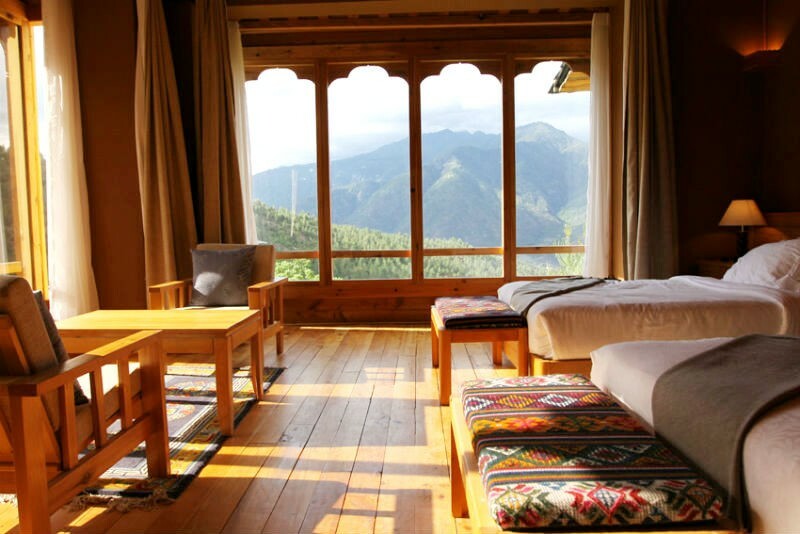 Traditional windows, mud-bricks, framework and even furniture were locally crafted here in Ngoba Village, connecting Nak-Sel to the surrounding forest.